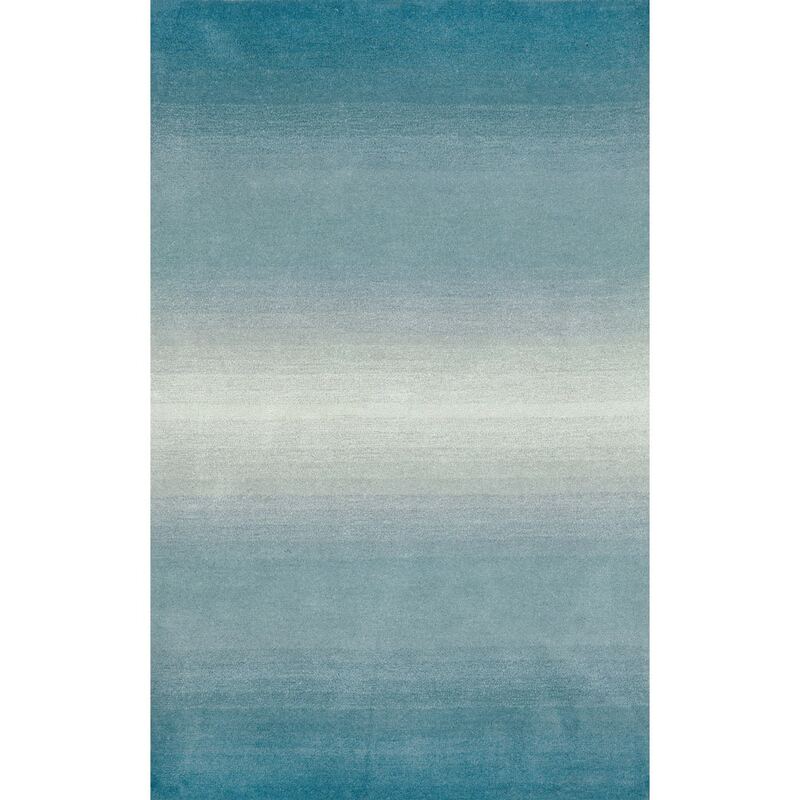 The use of subtle shading and contemporary color create a casual yet elegant rug. Thick 100% Indian Wool is Hand Tufted by Artisans to create these rich Indoor rugs. The smooth cut pile wool is soft underfoot and creates a simple base in order to let the design shine through.